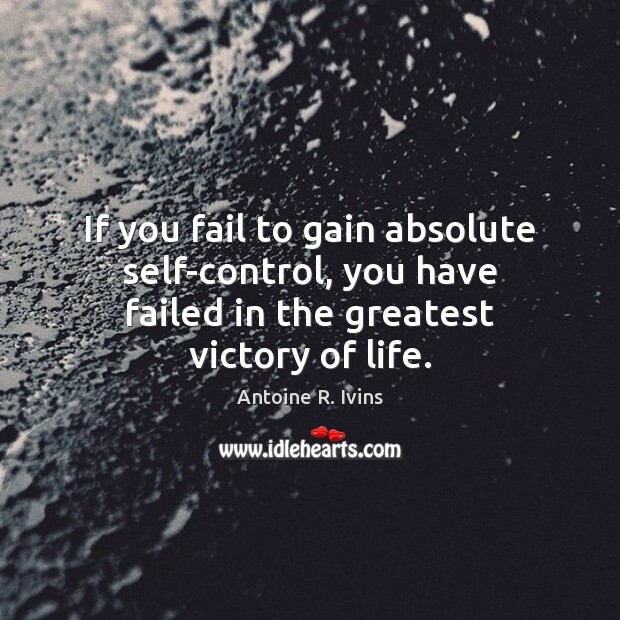 Enjoy the best inspirational, motivational, positive, funny and famous quotes by Antoine R. Ivins. Use words and picture quotations to push forward and inspire you keep going in life! 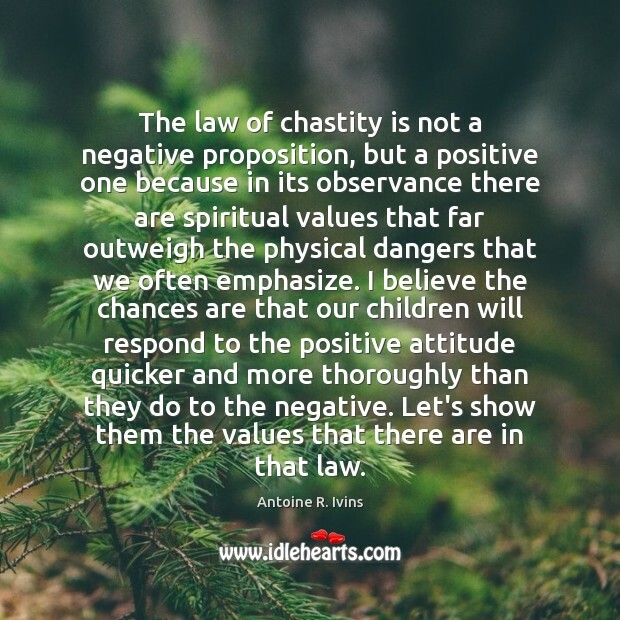 The law of chastity is not a negative proposition, but a positive one because in its observance there are spiritual values that far outweigh the physical dangers that we often emphasize. I believe the chances are that our children will respond to the positive attitude quicker and more thoroughly than they do to the negative. Let's show them the values that there are in that law.